In a landmark decision, the Defence Acquisition Council (DAC), on 31 January 2019, approved the indigenous construction of six submarines for the Indian Navy at a cost of over Rs 40,000 crore. This is the second project under the MoD’s ambitious Strategic Partnership (SP) model that aims at providing a significant fillip to the government’s ‘Make in India’ programme, a government press release said. “SP model envisages indigenous manufacturing of major defence platforms by an Indian Strategic Partner, who will collaborate with foreign OEM to set up production facilities in the country. 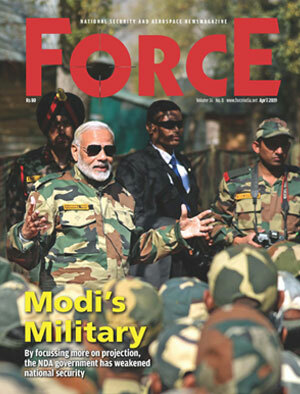 The model has a long term vision of promoting India as a manufacturing hub for defence equipment through transfer of niche technologies and higher Indigenous Content thereby enhancing self-sufficiency for meeting the future requirements of the Armed Forces,” the statement added. Today’s DAC approval would be second such project following indigenous production of 111 Naval Utility Helicopters that was approved in August 2018. 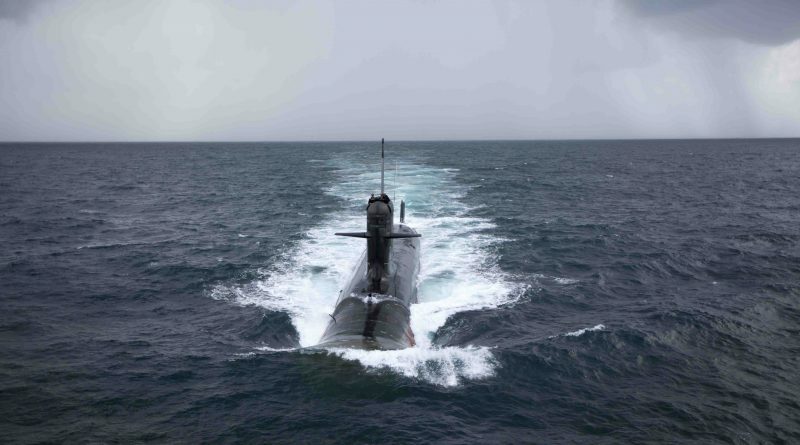 The statement said the construction of six submarines under Project 75(I) will provide a major boost to the existing submarine design and manufacturing eco-system in India through transfer of design and equipment technology as well as necessary skill sets. The statement said, the ministry’s highest decision making body also approved the acquisition of approximately 5000 Milan anti-tank guided missiles (ATGMs) for the army. Expected to give a major boost to the infantry units, Milan-2 is a second-generation ATGM, produced in India by Bharat Dynamics Limited (BDL) in partnership with a French firm. The missile has a range of over 2 kilometres.